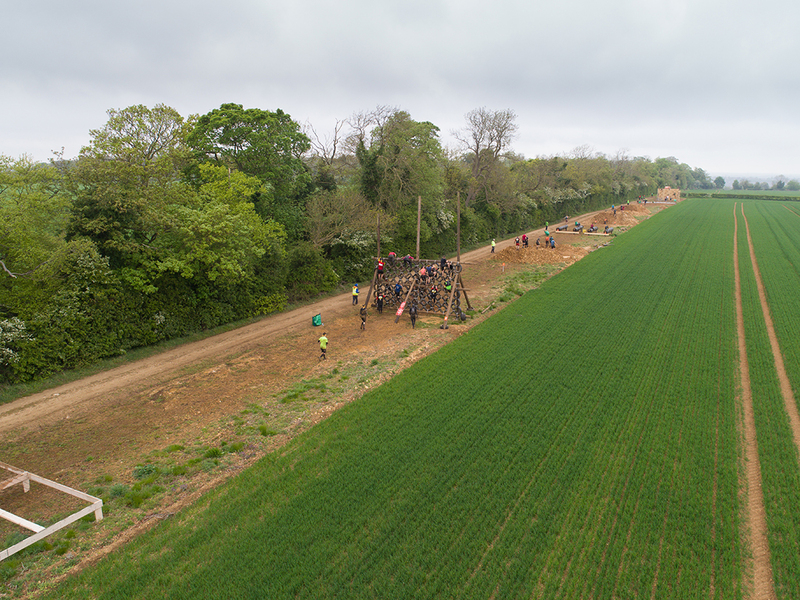 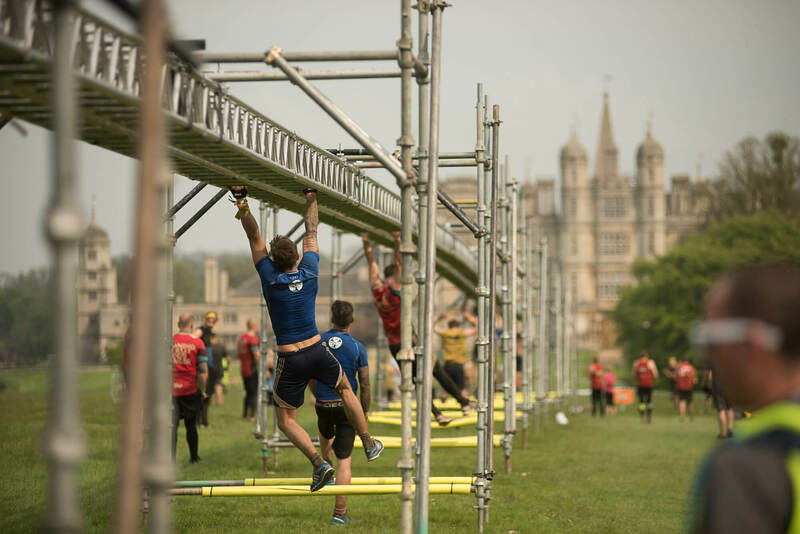 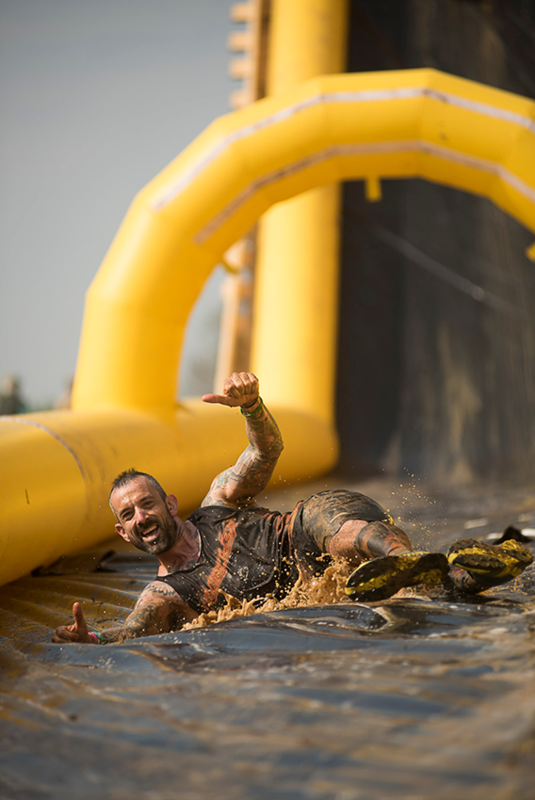 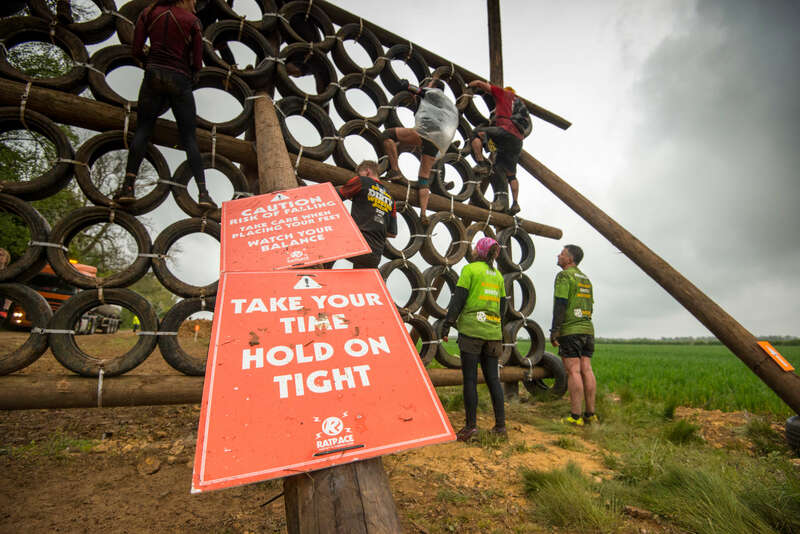 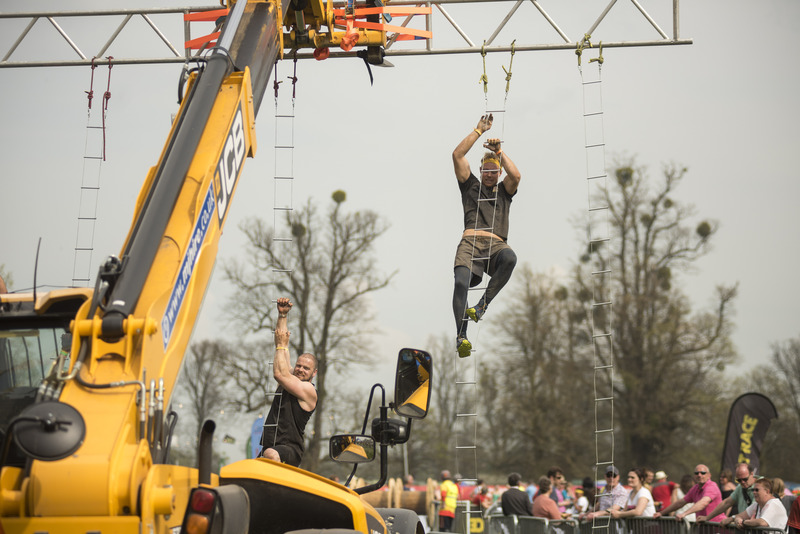 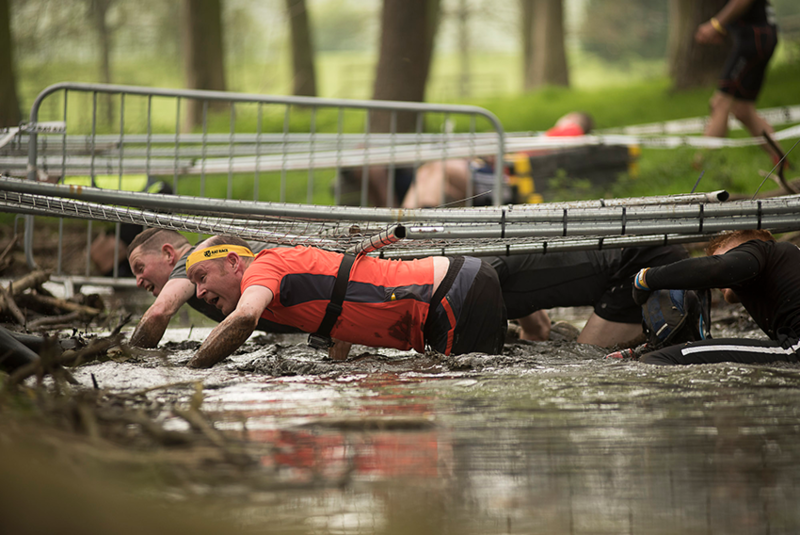 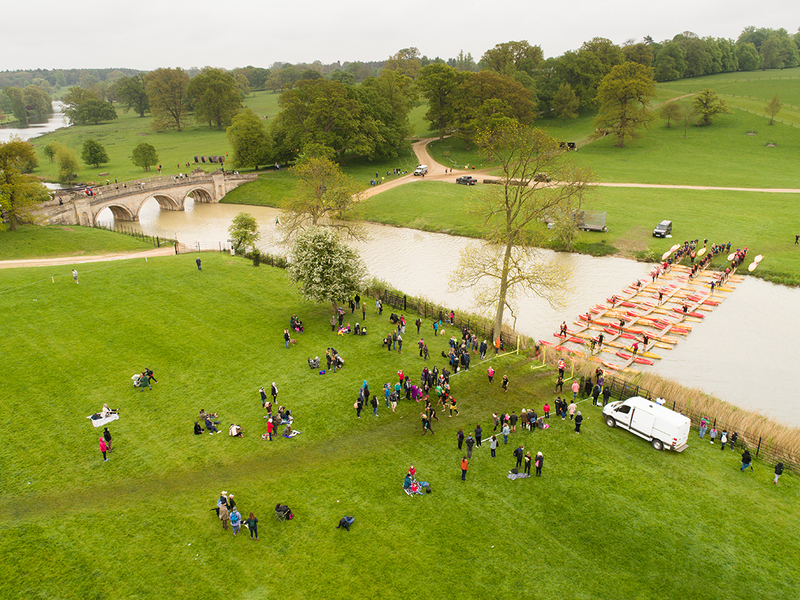 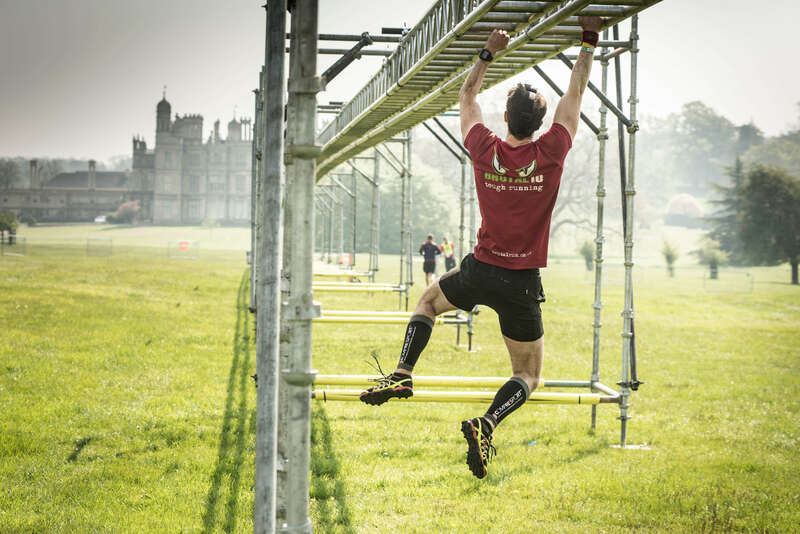 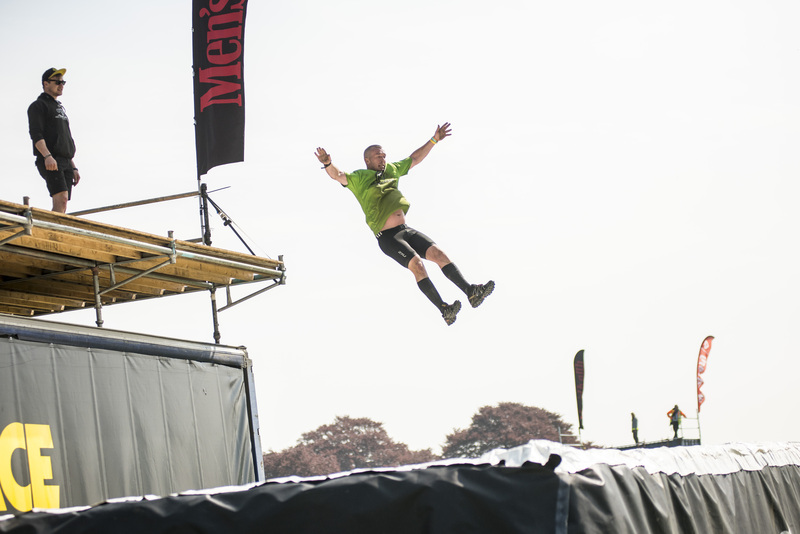 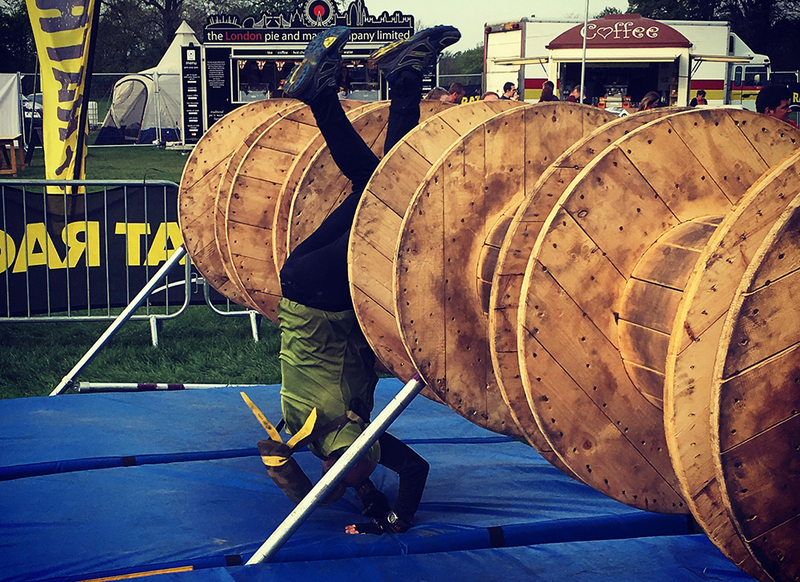 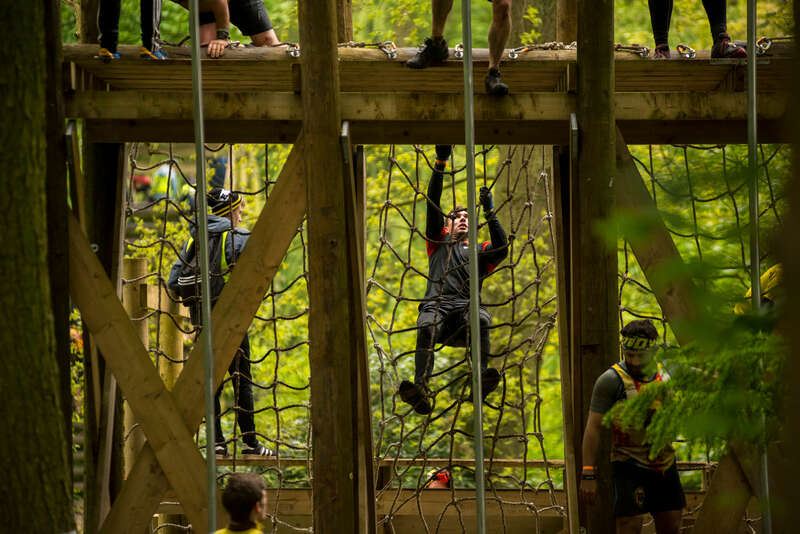 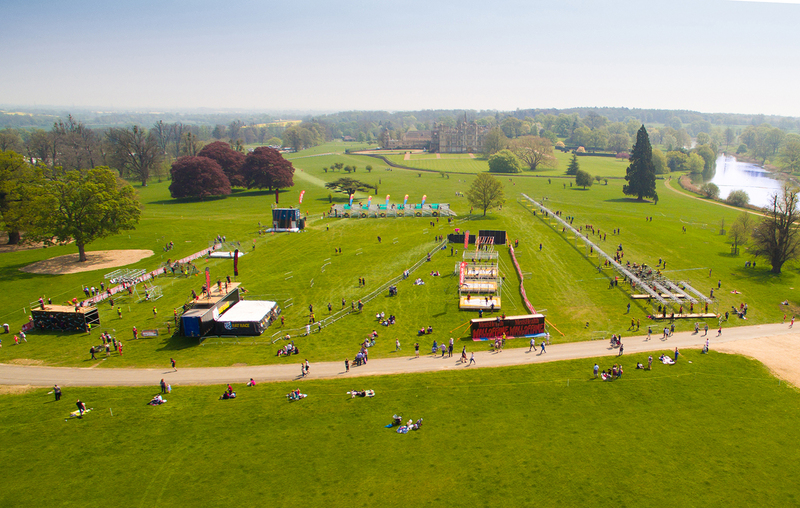 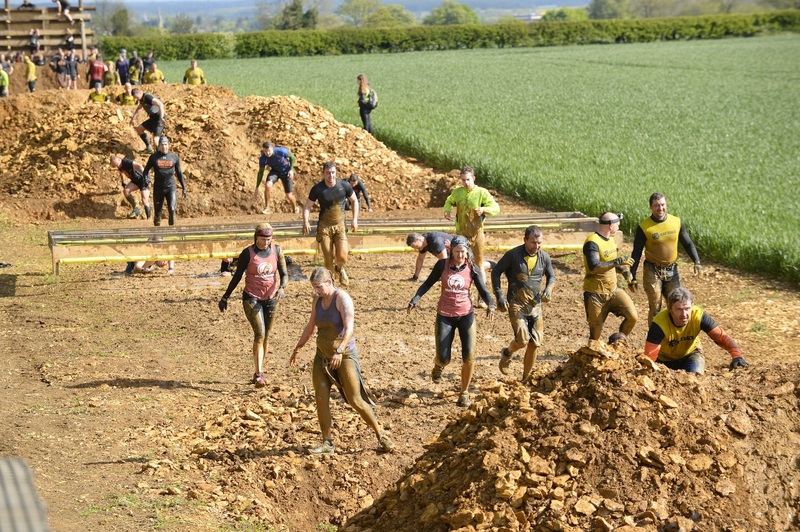 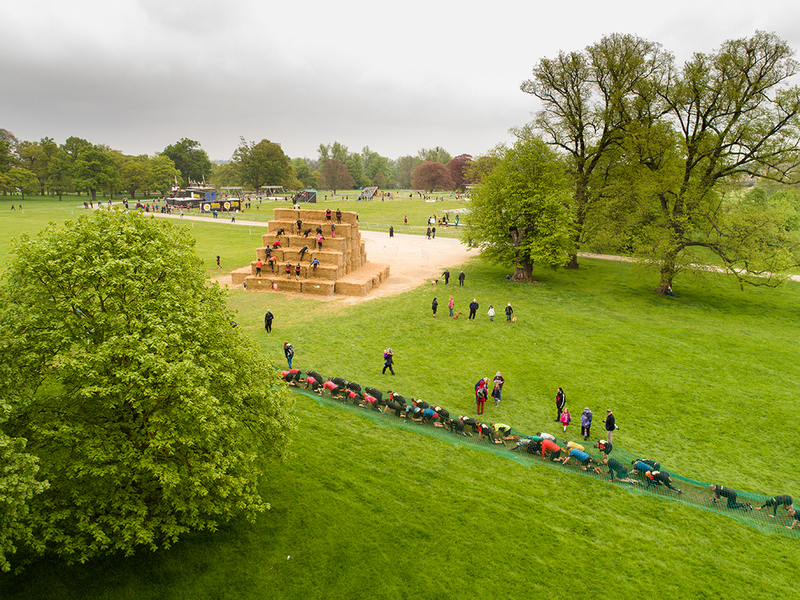 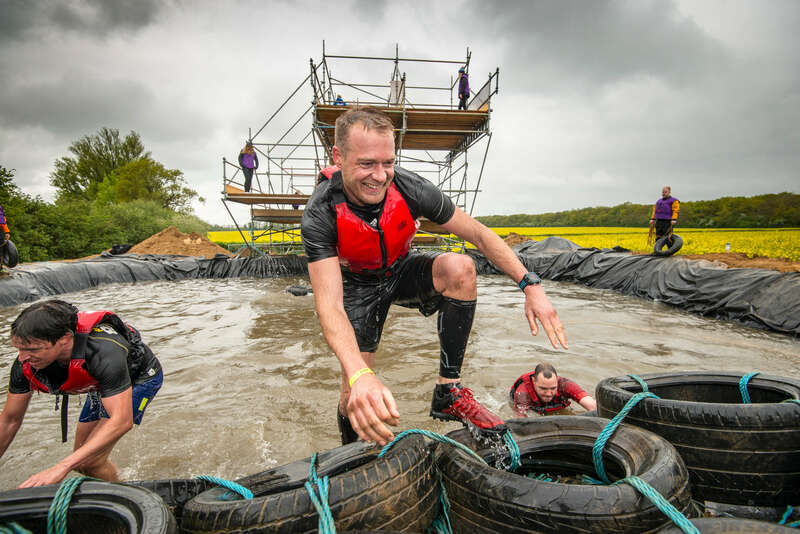 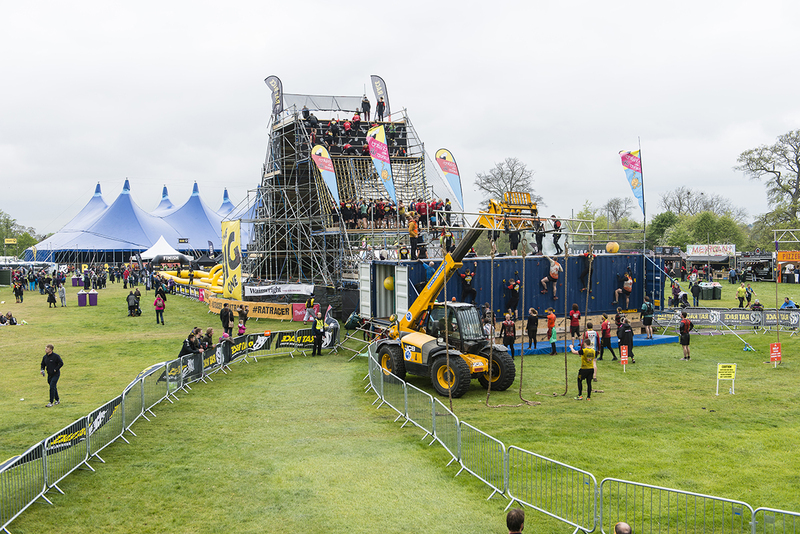 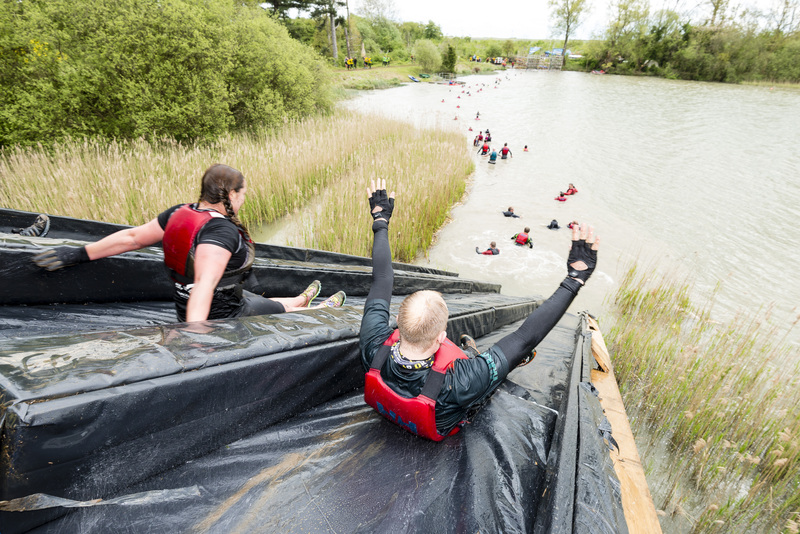 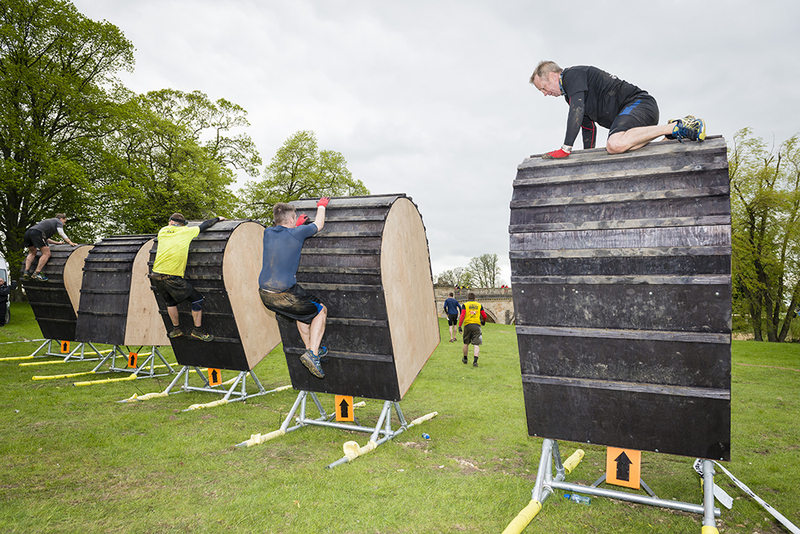 OVER 20 MILES YOU WILL HIT 200 INDIVIDUAL OBSTACLES. 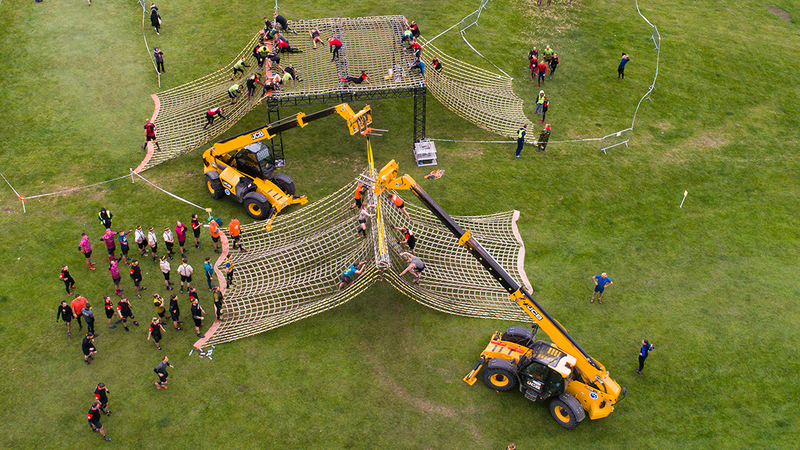 THESE ARE GROUPED TOGETHER IN ZONES THROUGHOUT THE COURSE. 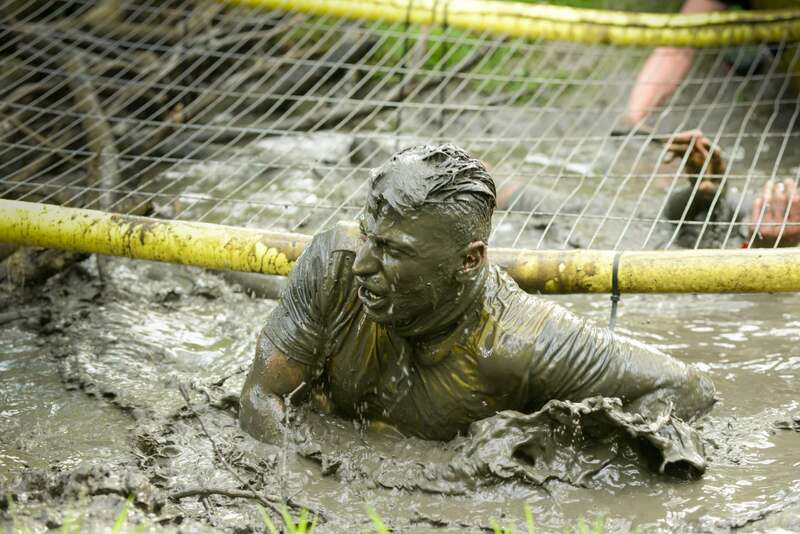 CHECK OUT SOME OF THE MUCKIN’ GOOD ACTION OUR PAST MUCKERS HAVE FACED.